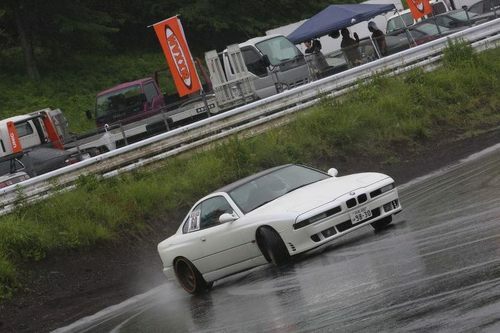 Race ready or pavement scraping, BBS LM go well on everything, just check out this slammed Infiniti Q45: This FD3S RX7 has been all over the internet lately, and for good reason: BBS LM’s, slammed stance, clean aero! 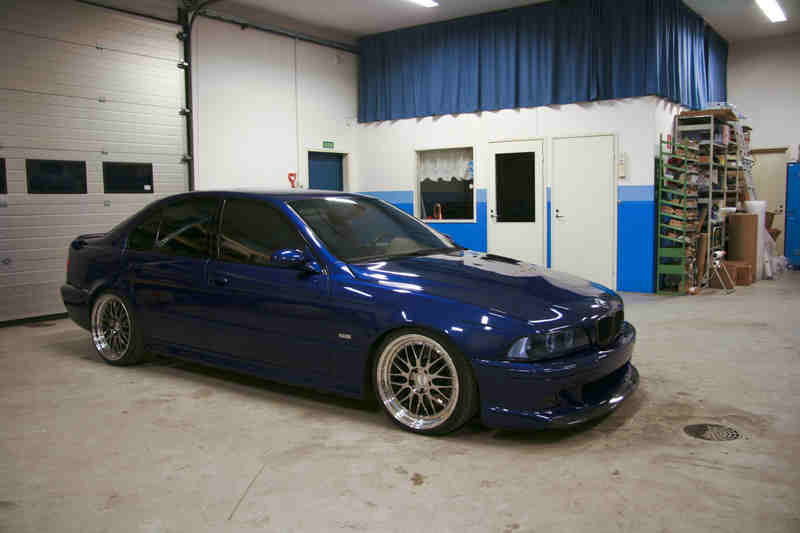 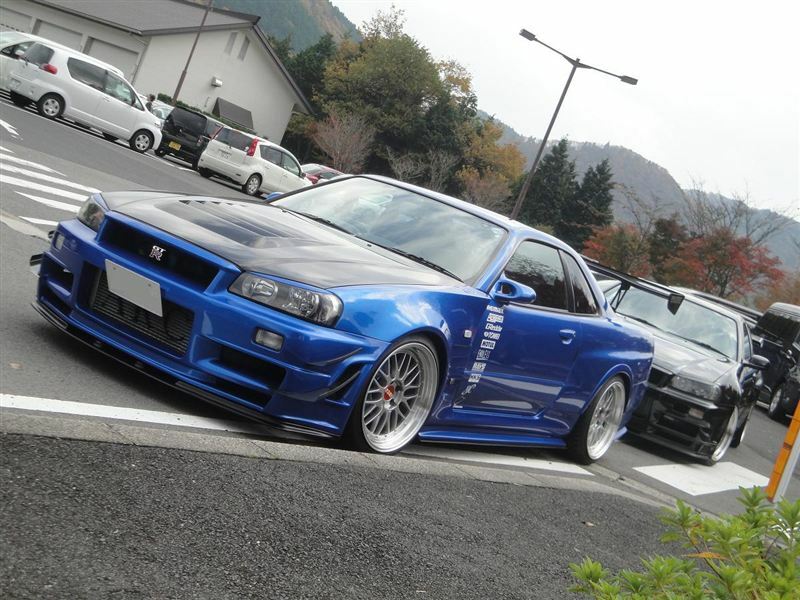 Bayside Blue R34 on BBS LM: A match made in heaven. 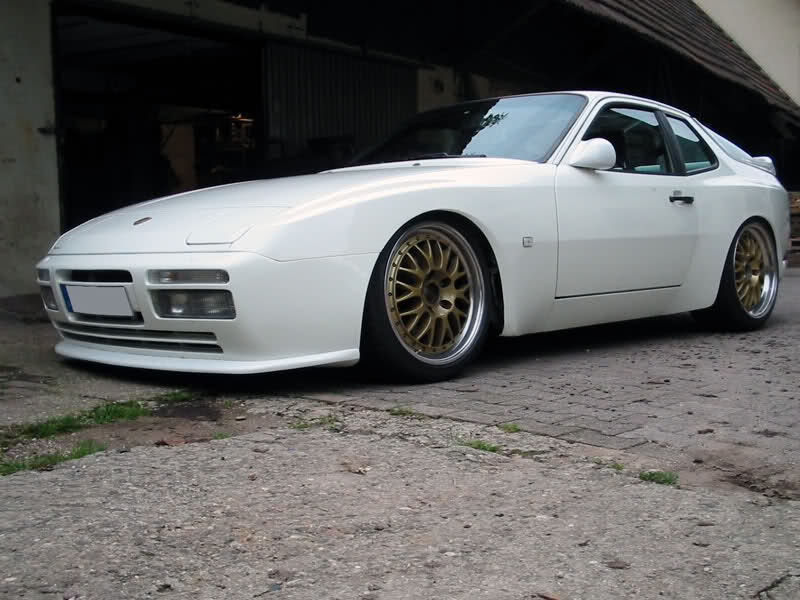 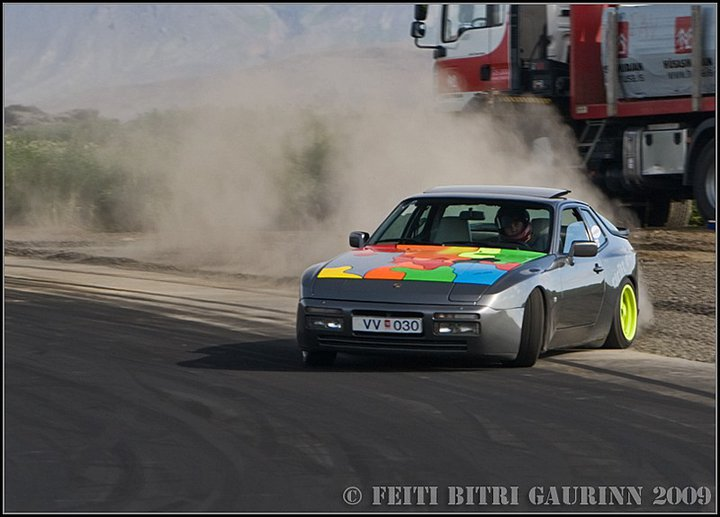 The ill-loved RWD Porsche 944 works on BBS LM’s too! 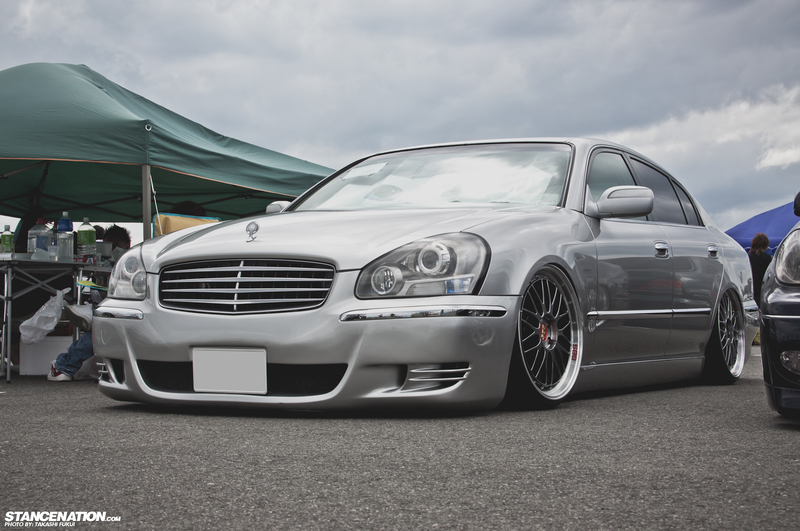 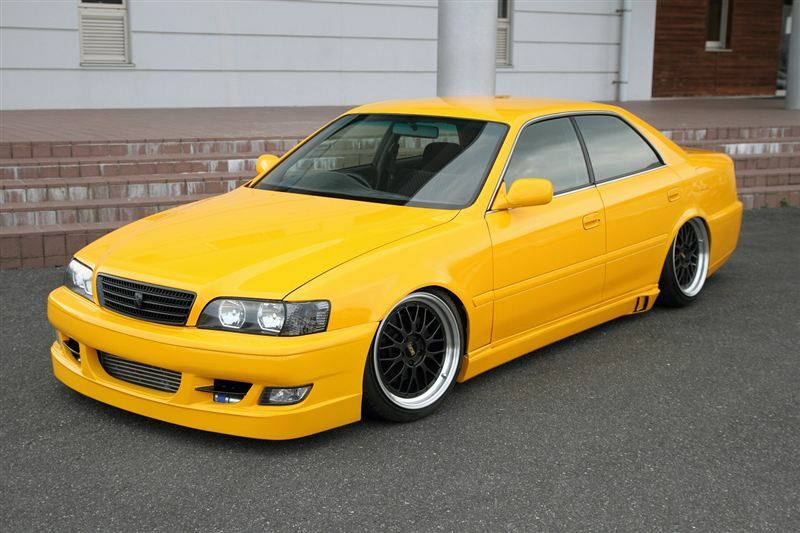 Slammed Subaru Legacy making the BBS LM’s work! 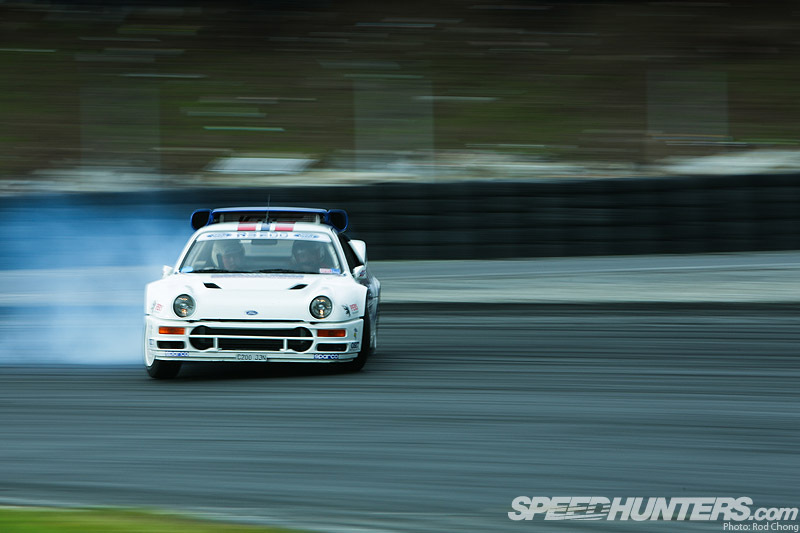 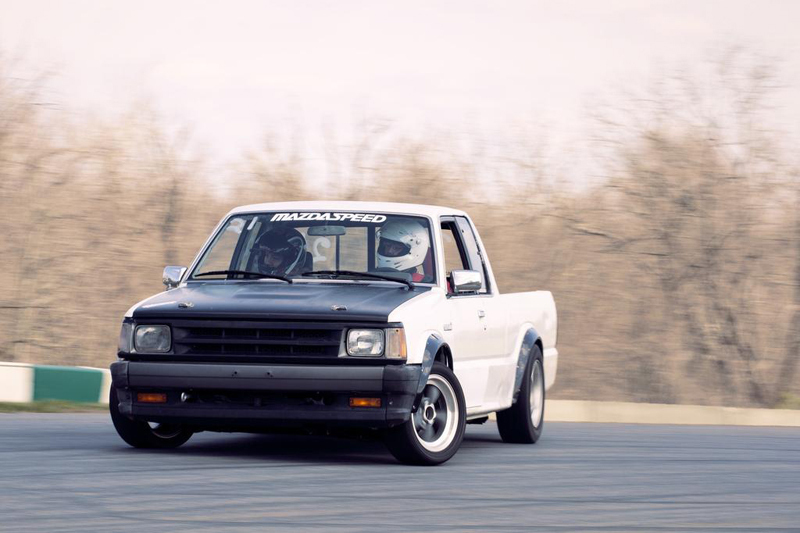 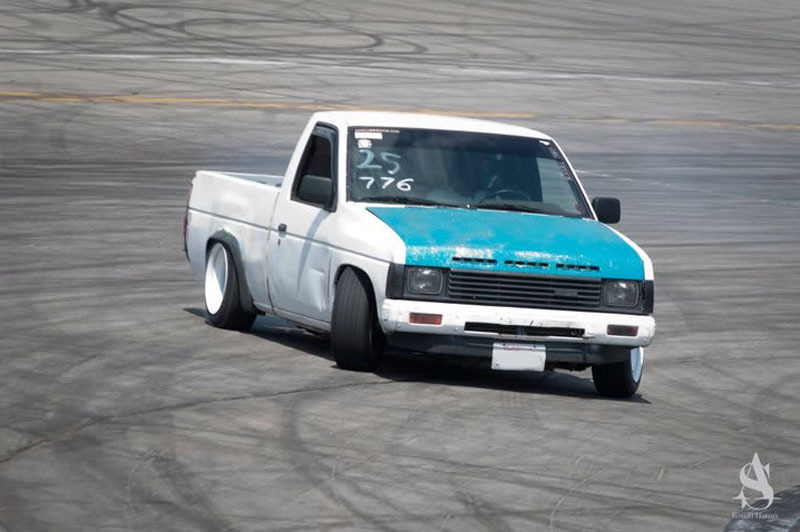 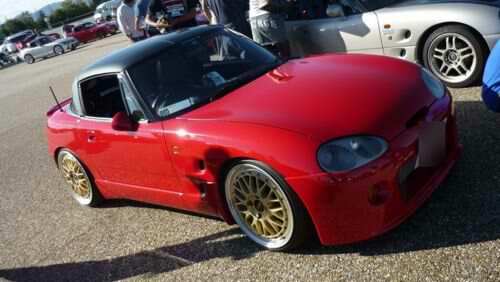 The little Suzuki Cappuccino with big BBS LM’s! 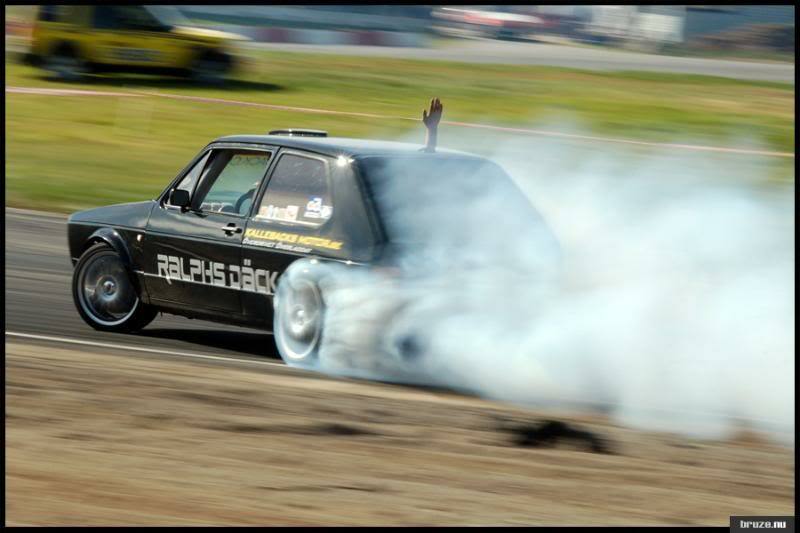 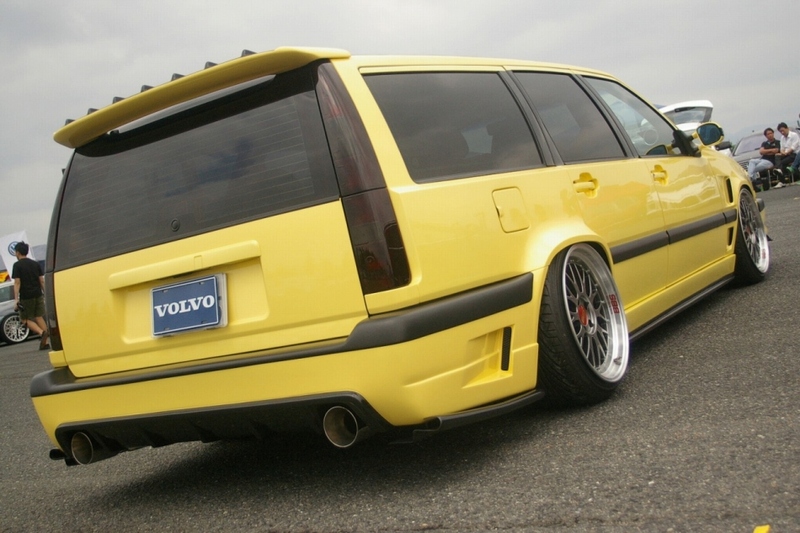 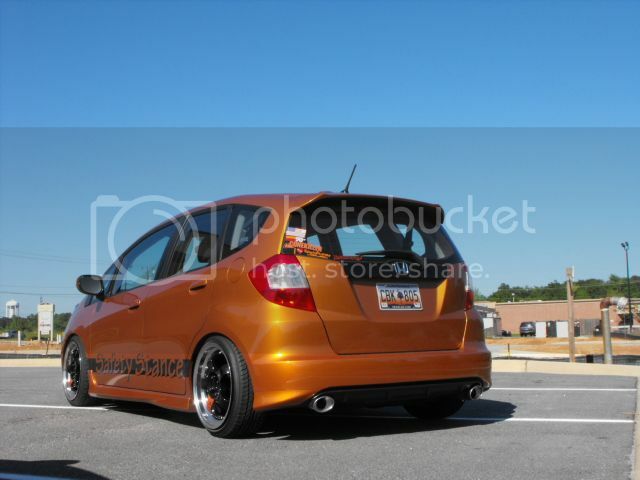 Volvo 850’s just don’t get enough attention. 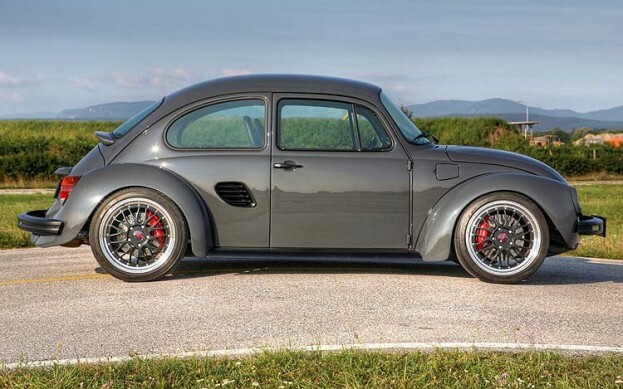 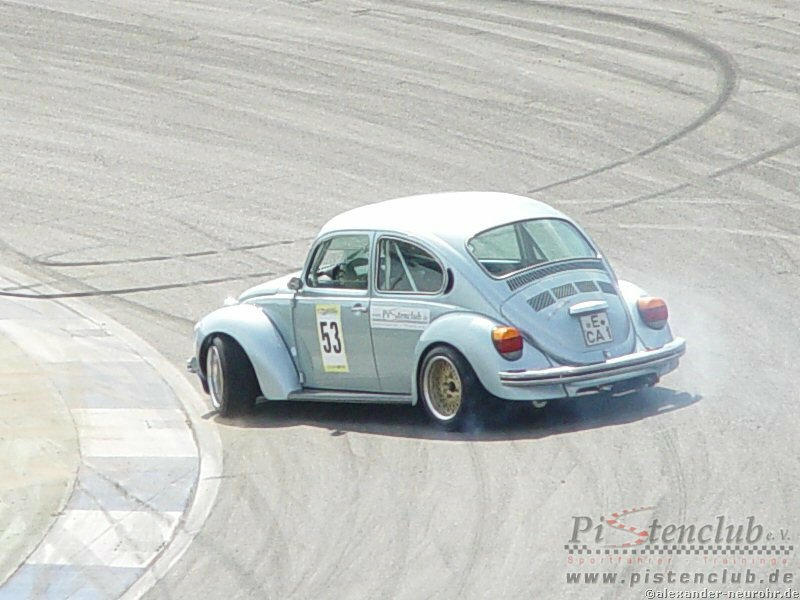 This Beetle has all kinds of Porsche mechanicals: engine, trans suspension brakes, etc. 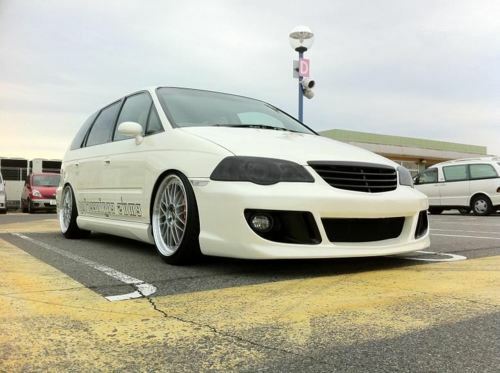 The BBS LM works so well on Euro’s like this Audi TT.